Forget all your stress with the luxurious and toe sinking fetaure of this splendid Imperial Range by Rug Guru. 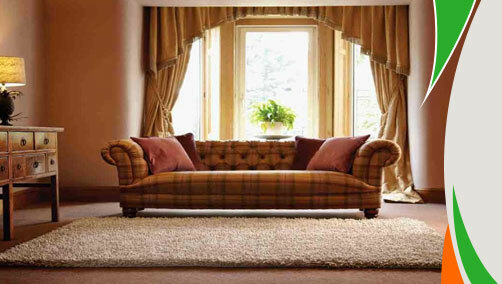 Inspired by country house style this range is imparts great durability along with a sense of warmth. These rugs are made from the finest quality wool from New Zealand and Europe. These ultra shaggy rugs are available in 8 natural color which are: Ivory, Latte, Chocolate, Grey Whisper, Taupe, Mid Mix (Dark Grey), Light Mix (Silver Grey) and Dark Mix (Black Grey). The sizes available are as follows: 80 x 150, 120xl70, 160 x 230, 200 x 300.